We specialize in ambulances. 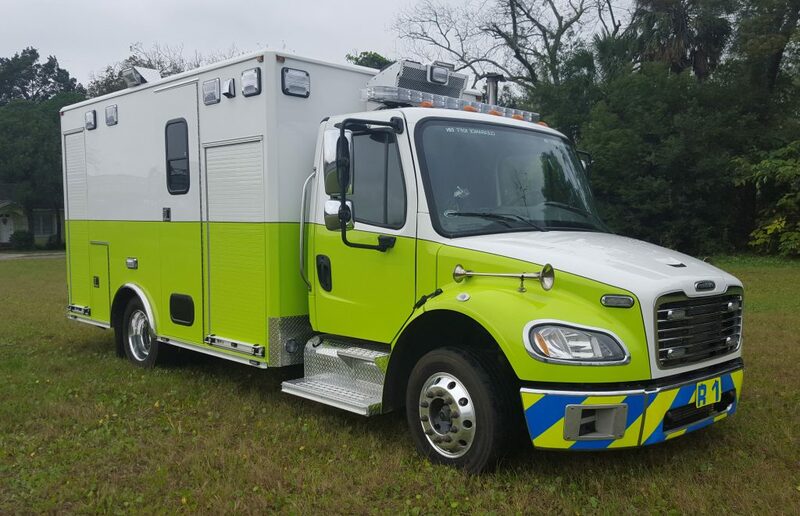 If you need parts for the ambulance we have them, If you need wreck repairs, we can do them, If you need to purchase a new ambulance we offer the best, If you need a remount we are definitely your company. Whelen, Code3, Federal Signal, Cast products, Ferno Washington, Signal vehicle, Various hardware companies.